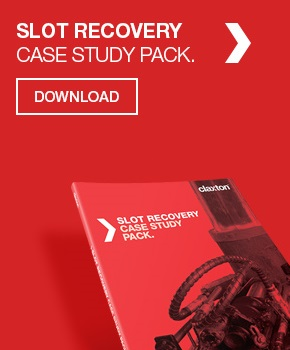 Speed was critical when Statoil wanted to use the West Elara jackup rig to install a high-pressure drilling riser system for two subsea wells in the relatively deep water (132 m) of a Gullfaks satellite field, offshore Norway. 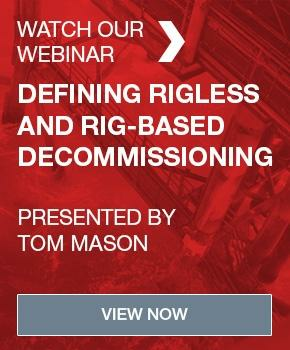 The riser had to be designed, built and ready for installation in 8 months rather than the usual 12 months to meet a window of opportunity in the rig’s operational schedule. The project was managed by Claxton Engineering with support from Acteon sister companies 2H Offshore, Pulse Structural Monitoring and Subsea Riser Products (SRP), who manufactured the fabricated sections of the riser and supplied the riser spider. The companies combined their skills to deliver a detailed drilling riser solution, bespoke and innovative engineering work, and an advanced monitoring system to track performance. The drilling riser system, pictured above, was fitted with fairings which could be run through the rig floor and incorporated a number of new monitoring technologies. 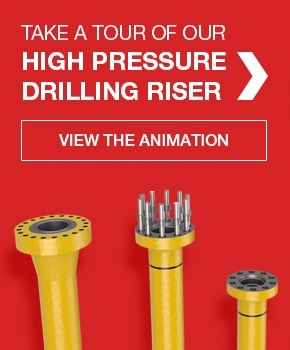 Drilling riser designs are created to minimise the risk of failure and, in addition to meeting design code and standard safety margins, often have a large “comfort factor” built in. This helps to ensure they can cope with complex and unpredictable loading. The loading that a riser will face is difficult to model and is usually simplified for the design process because some of the relevant factors are not well understood. For example, engineers cannot accurately predict weather patterns and must make assumptions in the input data they use for the model. The fatigue information used in models is often based on standard industry codes rather than component tests and monitoring. Consequently, designers can find it difficult to calibrate the models they have created with the data they gather during operations. Given the number of unknowns and estimates, it is unsurprising that most designs take an extremely cautious approach. For this project, 2H set about developing a more complete and accurate model for riser loading. Experience shows that detailed modelling can deliver a modelled loading response that is more than 30% closer to reality. The project team also recommended some changes to operational procedures that would reduce riser deflections in the splash zone caused by wave and current action. The challenges overcome on this project prompted Statoil to set out exactly what it would require and expect in terms of modelling for future work. Modelling indicated the potential for a very high level of fatigue in the original riser design. This made it necessary to change the riser, the rig and the air gap. The alterations to the drilling riser design included adding a vortexinduced- vibration suppression system; the use of forged rather than welded joints in high-stress and fatigue-prone areas; and an upgraded tensioning system. The rig design changes included increased load capacity for the Texas deck. For this project, the West Elara rig required increases to its vertical and horizontal load capacity. Subsequently, the West Elara’s sister rigs under construction at the time were also upgraded. A review of its overshot capacity was also necessary. Increasing the overshot capacity would help to restrain lateral motion in the riser and to cope with significant bending loads during storm conditions. However, detailed analysis of the rig’s overshot capacity indicated that it was fit for purpose. 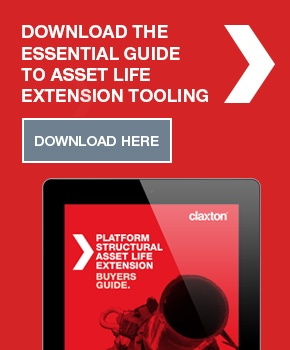 Claxton has more than 20 years’ experience of deploying risers. This was the first use of the NT-2 tool for deploying a riser and it enabled the riser to be pressure tested before make-up to the blowout preventer. 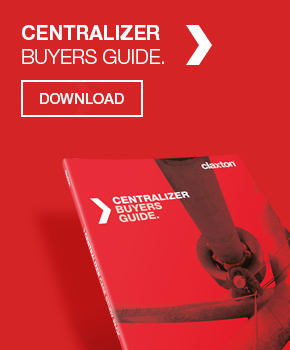 The tool can perform a wellbore pressure test of 7000 psi while holding 308 te in tension. Monitoring and integrity management have become key focus areas for offshore operators in recent years. Pulse developed a riser monitoring system that would gather field data; enable integrity management; verify the predicted models; and enable the operator to drill safely. The system included topside and subsea sensors for recording movement, load and dynamic bending parameters. The data the monitoring system gathered was supplied in real time through a traffic light alarm format. This showed the status as green when all parameters were in normal limits; amber when one parameter was outside normal operating limits and required adjustment; and red if any parameter was outside ultimate operating limits, in which case disconnection was recommended. 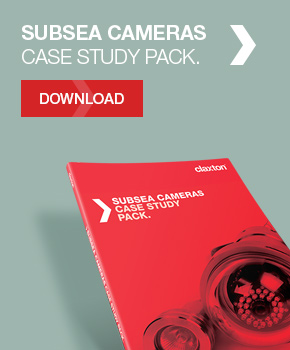 Learn more about drilling riser systems from Claxton.